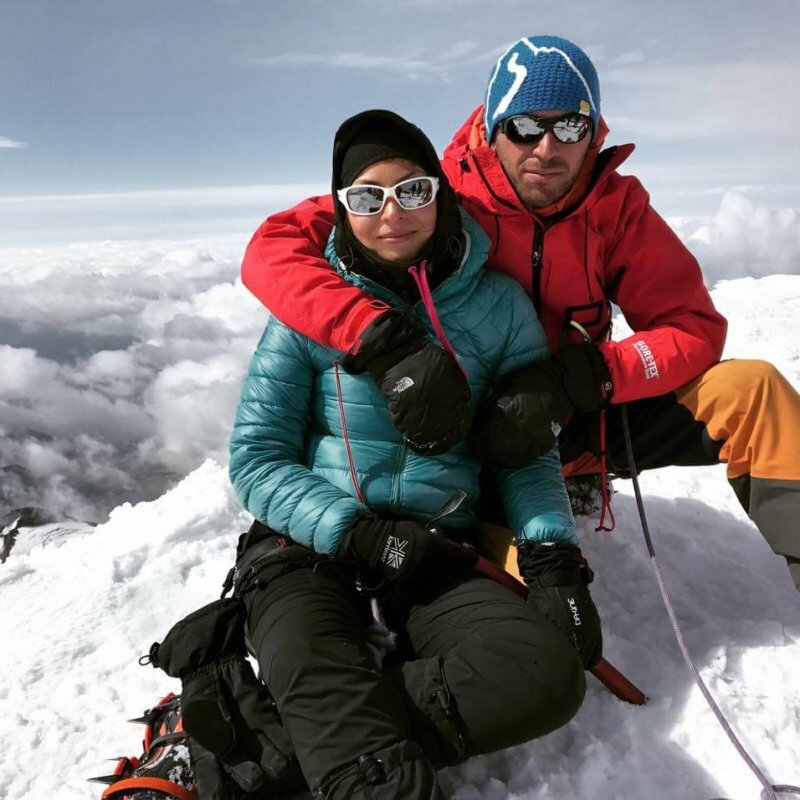 The leaders and owners of the Mountain Travel & Adventure Agency are us: Ewa Stachura, Jaba Gomiashvili and Nika Gomiashvili. We are first and foremost friends, not only partners. 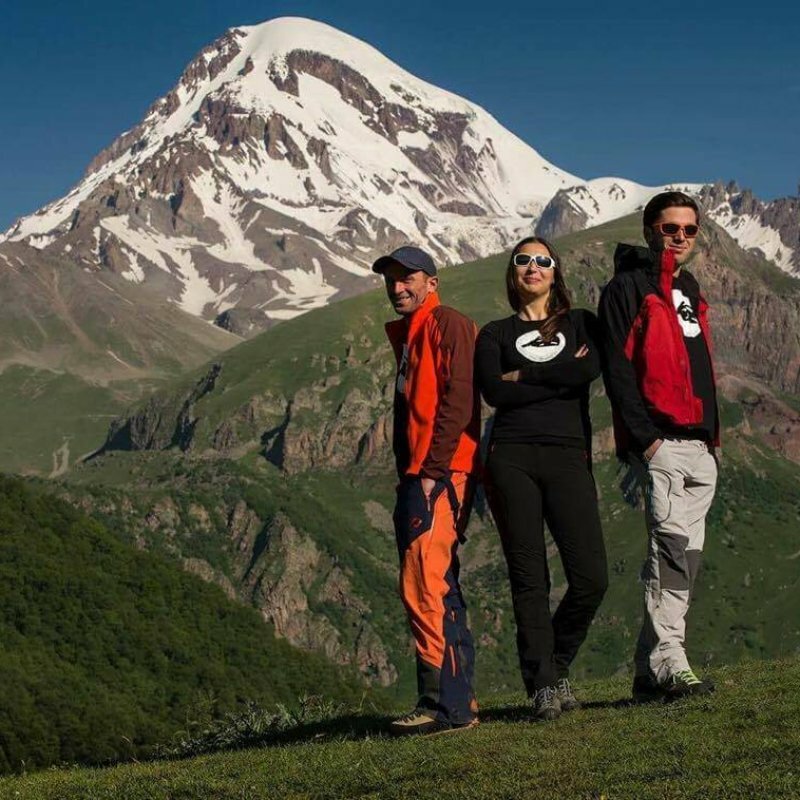 Kazbek is a special mountain for us, not only because it is the place of our work, but above all because it was there, on the trail to the top of Kazbek, where we met for the first time. Although at the beginning it would seem that everything separated us, it quickly turned out that we were on the same page and immediately felt that together we could do something really cool.  This “something” is our Mountain Freaks Mountain Travel & Adventure Agency, which we treat as our common child and our greatest success. It is not only our business, but above all, the fulfillment of our dreams to be able to do what we like and share the passion with others in our lives. An inseparable element of our team is Agnieszka Zieja, who co-creates our agency with us from the beginning and helps us in all the activities and projects we implement. Our main motto, which we follow every day (and in life and at work) is: “Life is not measured by the amount of breaths, but by the amount of moments that are breathtaking.” And with this belief we try to inspire you during our expeditions. Below you will find a short biography of each of us. We asked our co-workers to write them, because it was difficult for us to write about ourselves. We hope that we will be able to meet you in person and let you get to know us better during joint expeditions. 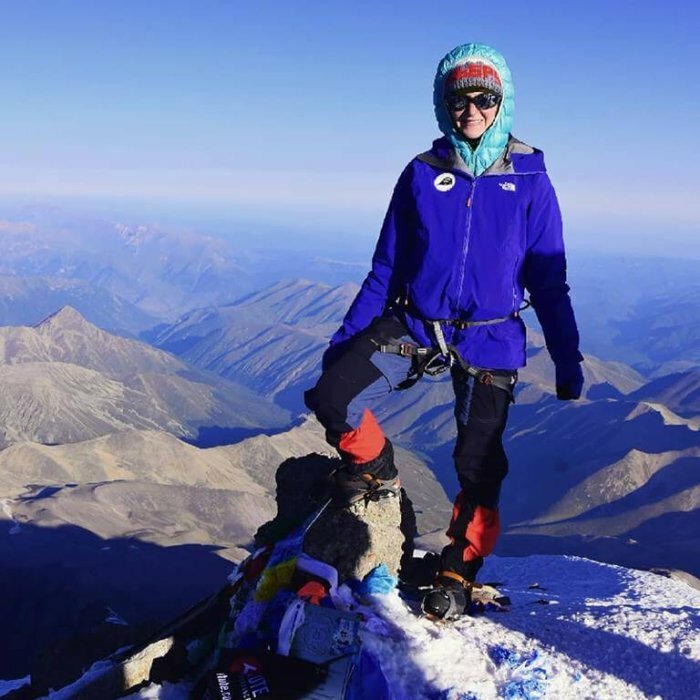 A Polish lawyer and manager by profession, a few years ago she decided to settle permanently in Georgia, at the feet of Kazbek. Here is her home and everything that is most important to her. 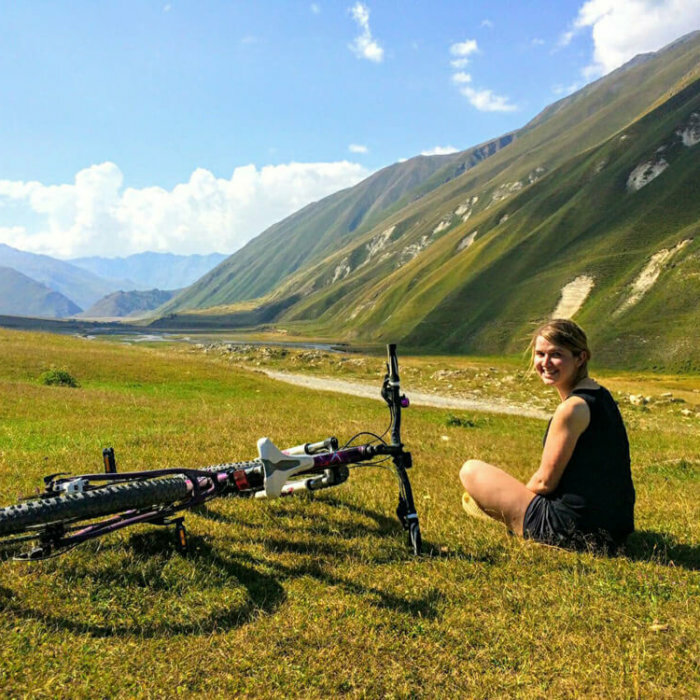 Mountains have been her passion for years, but the fact that she settles in the Caucasus was the biggest surprise for her. She deals with the administration and management of our agency. She runs our Facebook profile, updates our website, writes e-mails and messages, receives your phones, issues bills, takes care of advertising etc. 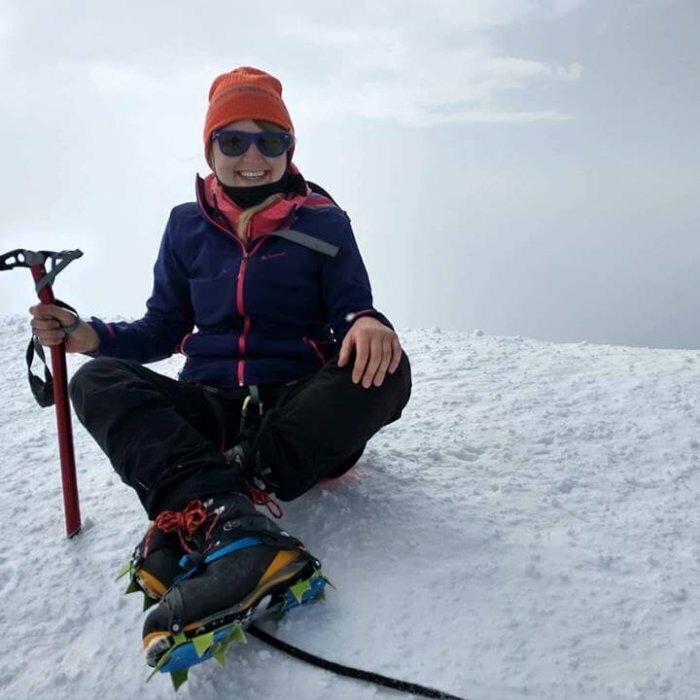 She is also responsible for directing our expeditions from the moment when you enroll, through the whole process of preparation, and finally – during the mountain attack. 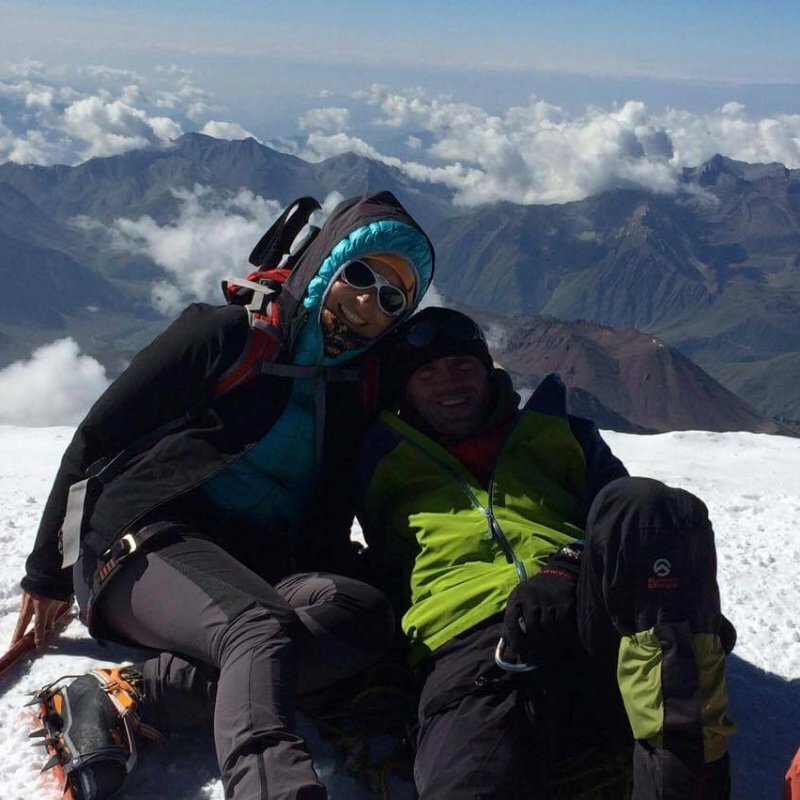 So far, she has been several times at the top of Kazbek and a few times at Elbrus. This number is still increasing because she participates in all entries of our open groups during each season as the manager and leader of the expedition. 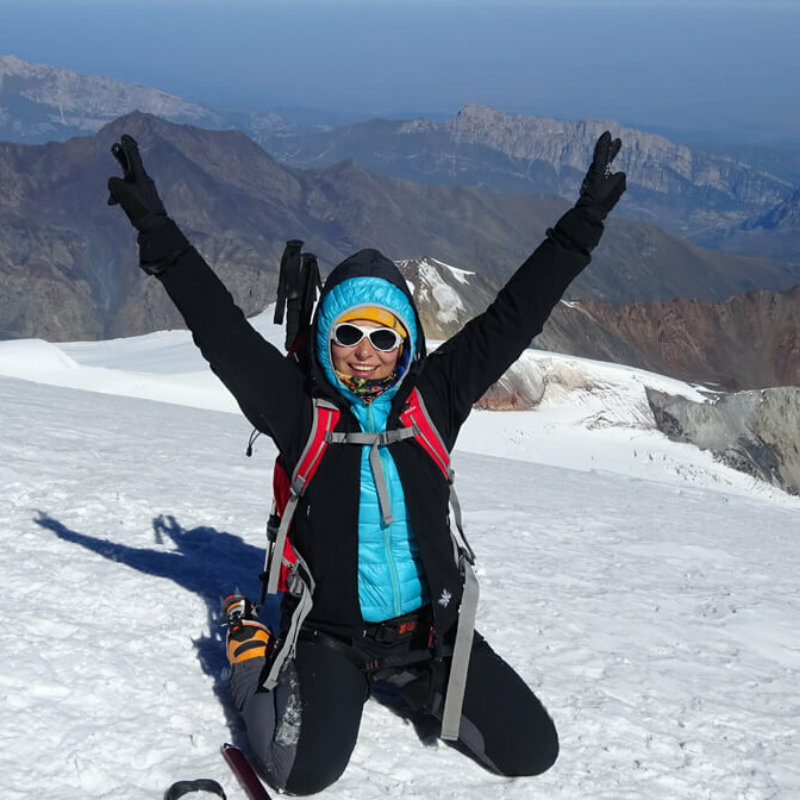 In addition to expeditions to Kazbek and Elbrus, she also runs our other trekkings, and is also a pilot and guide during our trampings. Of course you will meet her in our office, where she talks with you for hours, gives advice and tips and sometimes forces you to change your plans when she sees that you plan to go to Kazbek in sneakers. She loves Thai cuisine, green tea, grain coffee, rock’n’roll, books and long baths in the tub. Travels and mountains are her greatest passion, that is why when she is not in Georgia, she probably stays at the other end of the world visiting and reaching next peaks. Nothing is impossible for her, that’s why she plans to visit all countries and to stand at the highest mountain in the world someday. Georgian, a real highlander of flesh and blood. He feels the best in the mountains and when he does not Caucasian peaks for several days, he begins to feel that he is missing something, which is why he spends most of his time in the mountains. He acts as a guide and leader during almost all our trips to Kazbek (both open and individual). When you observe with what ease and lightness he moves in the mountains, the only term that comes to your mind is: “mountain chamois”. He has been working since 2004 as a mountain guide. During this time, he stood at the top of Kazbek over a hundred times and many times led the group of professionals (mountaineers, lifeguards, guides, etc.) there. He does not like office work, but when it is necessary, he acts as a specialist for special tasks in our agency. Because he tried many things in life (e.g. he worked as a border guard official or as a deputy to the local parliament), he can get along with everyone and settle everything. In the winter season, you will meet him in Gudauri, where he works as a mountain rescuer and runs our skitour groups. 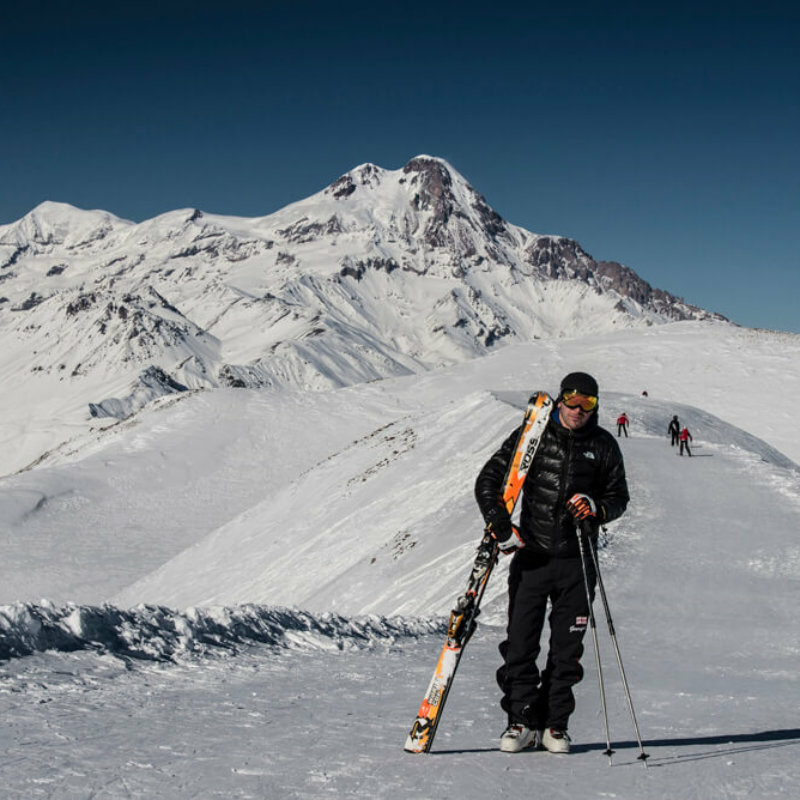 He also reached the Elbrus summit on skitours. He says that he does not eat sweets, but all the candies and cookies in his presence disappear in unexplained circumstances. He says little, but when he says something, these are really important and valuable things. 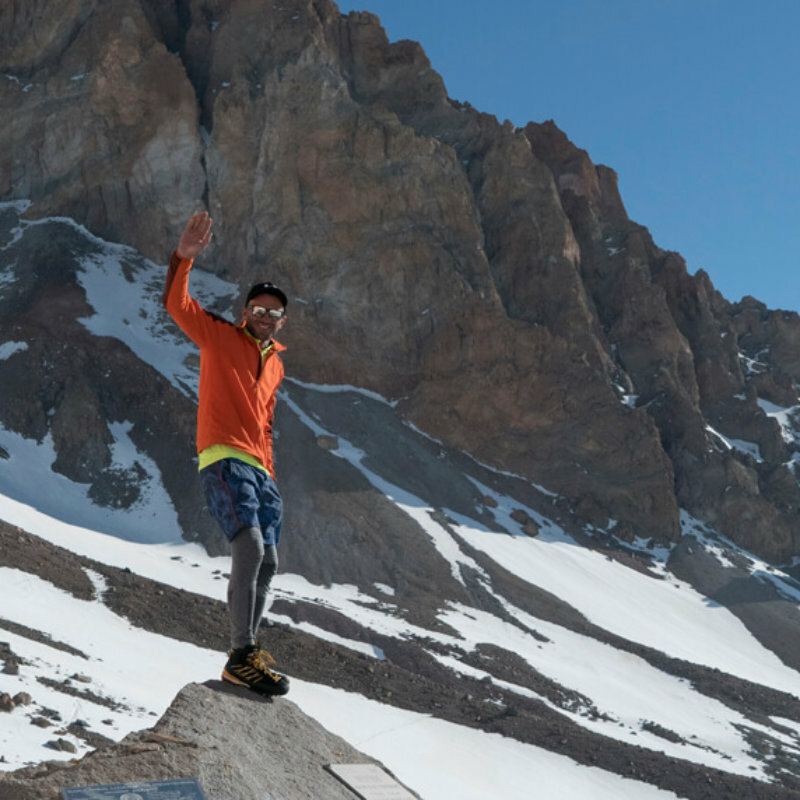 His dream is to spend holidays in Goa: the beach, drink and sun, but we don’t know whether he would stay two weeks away from his beloved peaks. Georgian, he was born and spent most of his life in Kazbegi, so you can say that Kazbek flows in his veins. He graduated from the University of Tbilisi on two faculties: ecology and tourism. He was interested in sport since childhood. He began by training wrestling, but when he was 7, his dad took him for the first climbing lesson and from that moment he knew that the mountains would not be just a hobby for him. 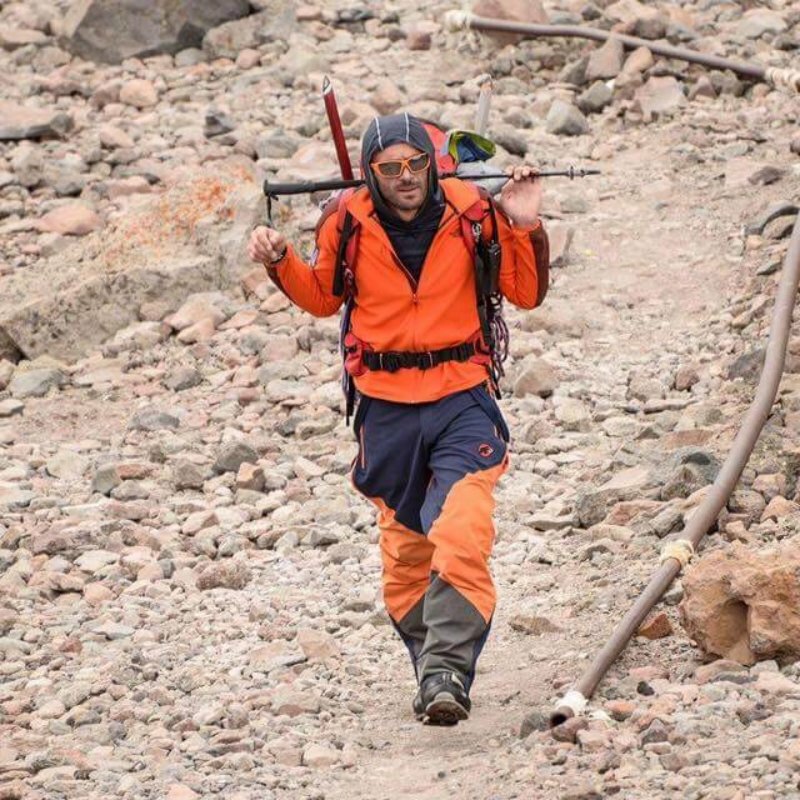 He has been working as a mountain guide since 2009. 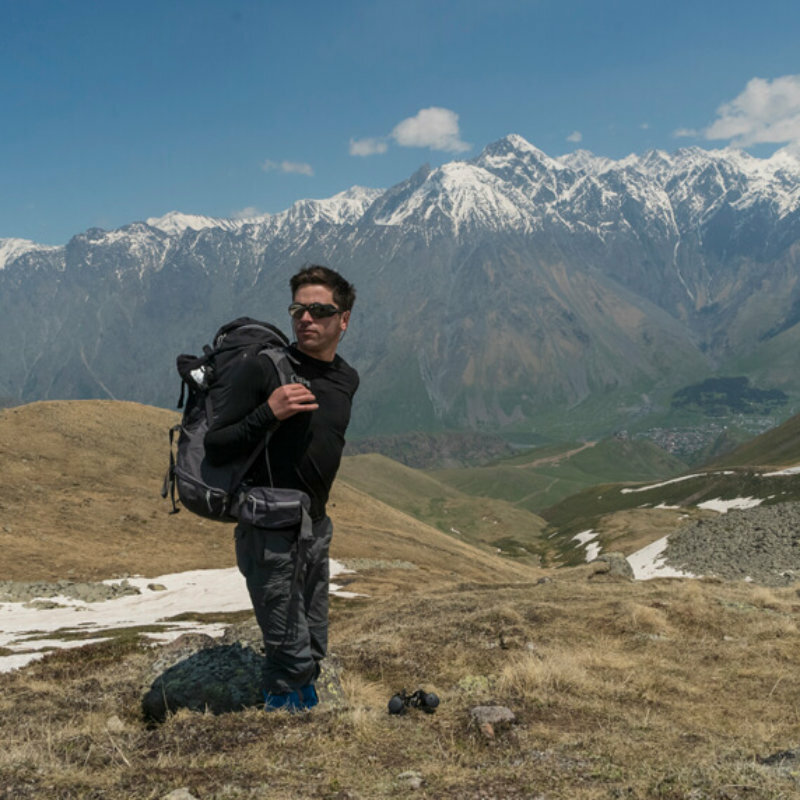 In our agency he acts as a guide and leader during expeditions to Kazbek (both open and individual), but also during our other trekkings and climbings all over Georgia. When he is not with our groups in the mountains, he takes care of our accounting and runs our Instagram. 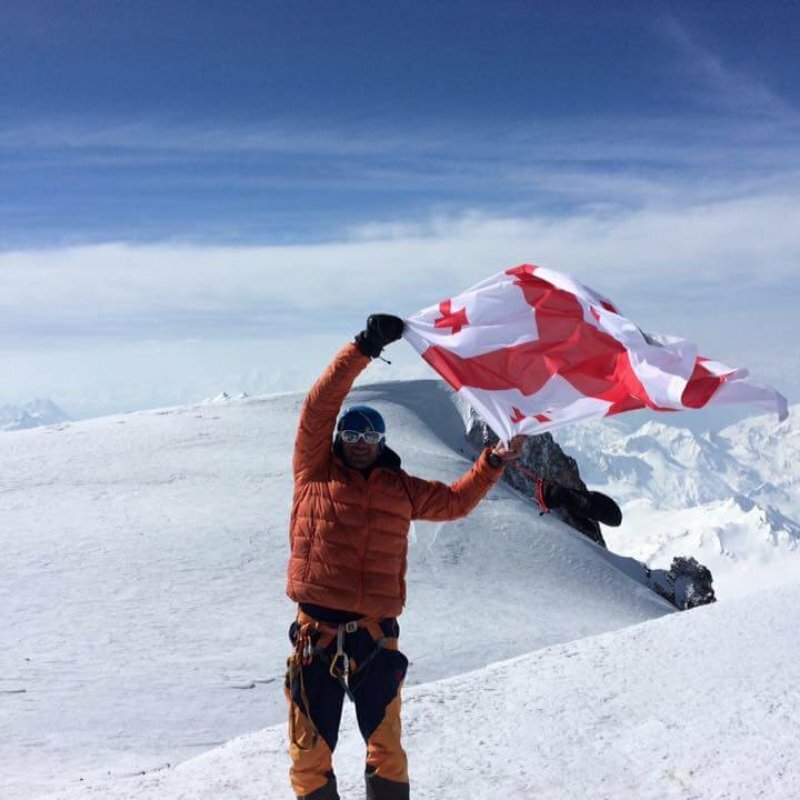 He was over a hundred times at the top of Kazbek, but he is not counting his entries for a long time. 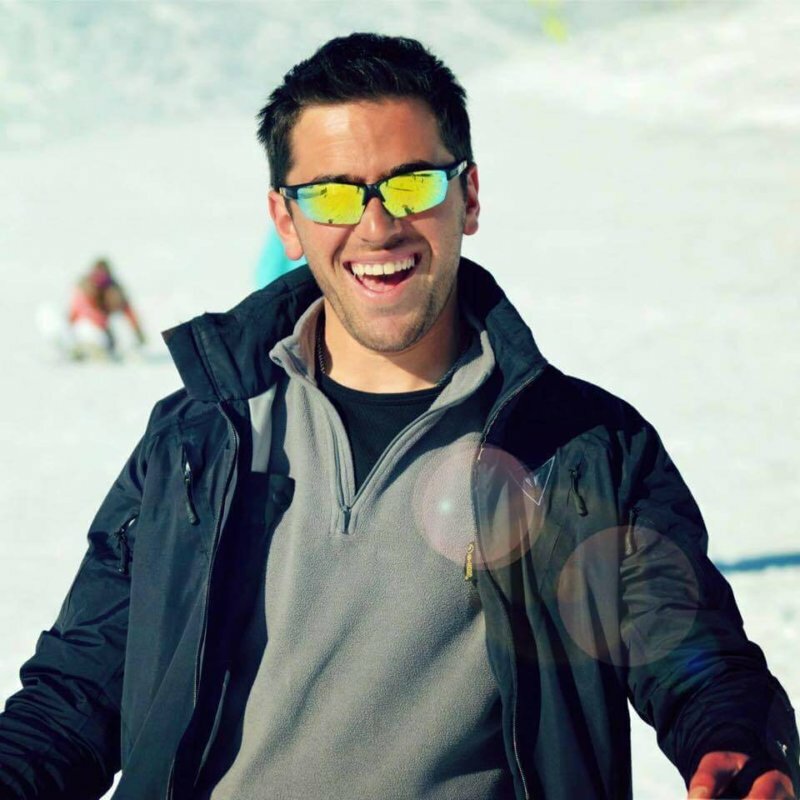 In the winter season, you will meet him in Gudauri, where he is a ski instructor and organizes skitour trips. He can also boast of taking the first place during the mountain marathon organized in Kazbegi. In addition to sports and mountains, he is interested in music. He is a member of a band that performs throughout Georgia with a repertoire of traditional Georgian songs. When he can, he travels as far as possible. He plans to visit Mexico and Hawaii in the nearest future. 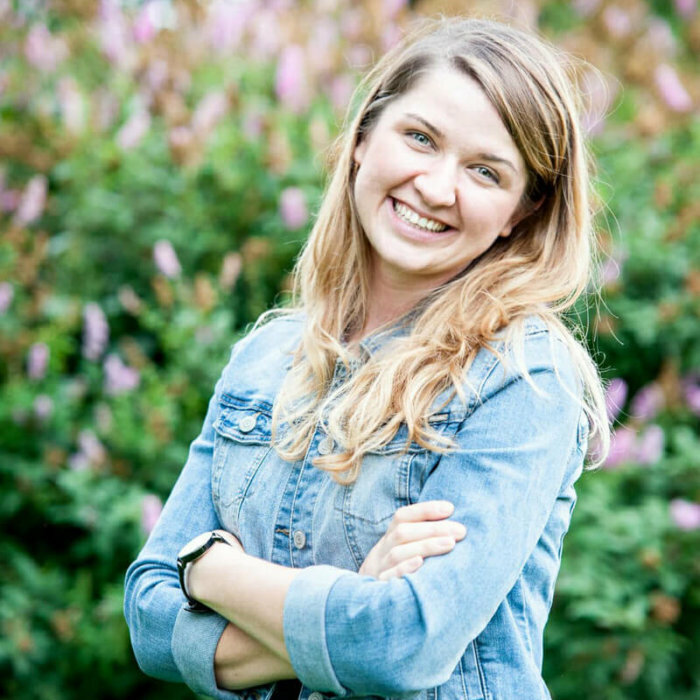 A Polish girl who has left a piece of her heart in Georgia, about what she writes on her blog “Heart in Georgia” and a facebook profile with the same title – “Heart in Georgia”. She writes beautifully, so be careful, because when you start reading, you will not be able to take a break for hours. She is very well-prepared to work in tourism, because she graduated from undergraduate studies in the department of geography and tourism and then she graduated from the faculty of tourism and recreation. In addition, she has a talent for learning foreign languages and uses English and Russian without any problems. What’s more – she copes well with Georgian! In our agency she is irreplaceable, because she does not only helps us in all the projects we run, but also perfectly understands business issues that occur during Polish-Georgian cooperation and always knows when to prepare tea with melissa. 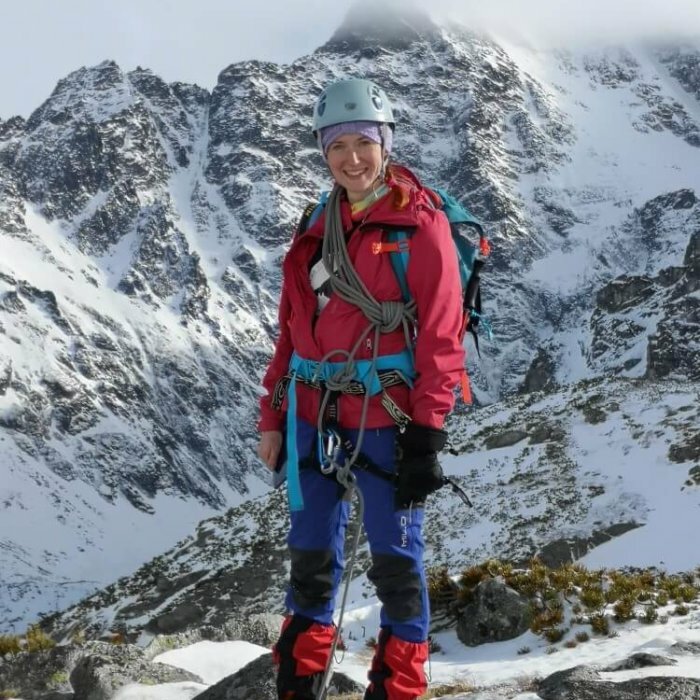 You can meet her during our tramping and trekking trips, where she acts as a guide and leader, as well as in our office, where she oversees the work when Ewa, Nika and Jaba conduct high-mountain expeditions. When she is not in Georgia, she misses the kapustiani, i.e. the regional version of xachapuri – a pie with cabbage, which is served only in Kazbegi. He loves traveling, especially far away ones and two-wheeled. She has seen almost all of Georgia with her bike. Red-haired, freckle-faced and ever-smiling girl who loves mountains most all over the world and she can’t imagine life without them. She constantly lives in Poland, at the foot of the Mt. Babia Gora (literally: Witches’ Mountain), but she spend half of the year in Georgia, at the foot of Mt. 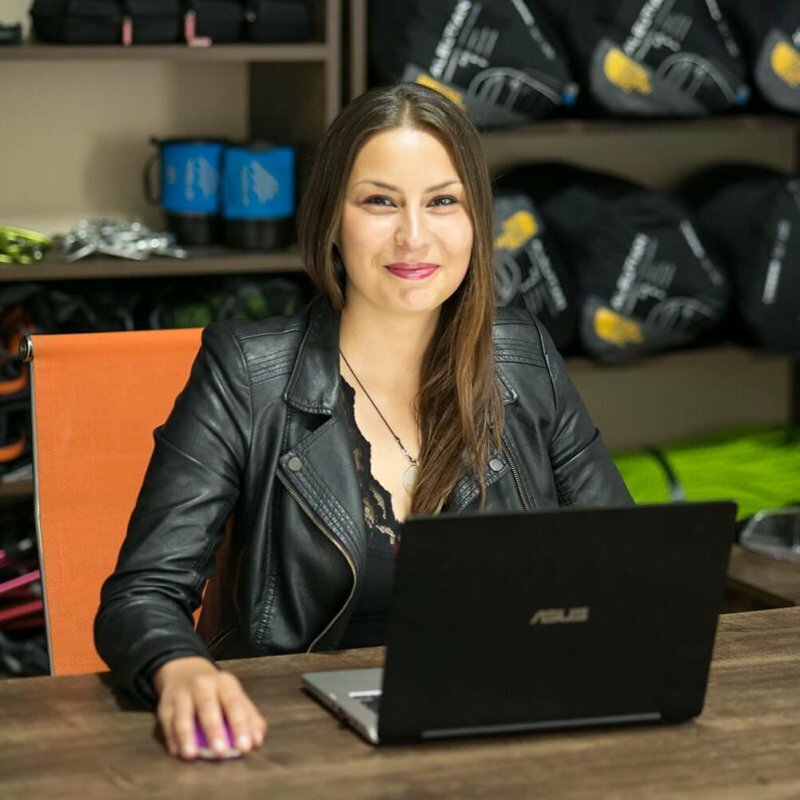 Kazbek, where she mix her greatest passions – mountains, travel and photography She is a leader of our expeditions, our office assistant and our best photographer. She is also our specialist for difficult matters, because she is not afraid of anything and she is happy to take on all challenges. She is a graduate of Russian philology, so she knows Russian well. She lived and studied for six months in Estonia. 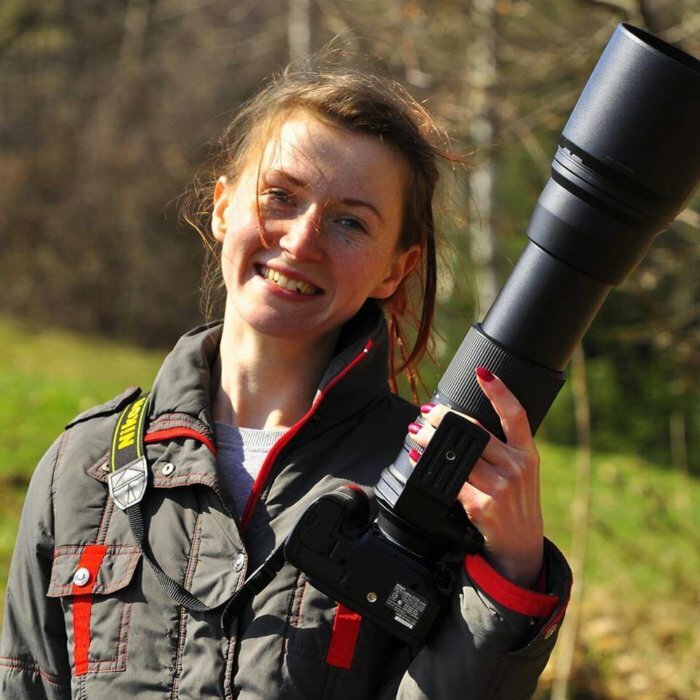 Her speciality is nature photography and “bloodless hunting” – hunting animals with a camera in hands. Her dream is to “shoot” the bear. We recommend you her facebook profile, where you will find many beautiful pictures from the Caucasus (and not only! ): Aga in Wonderland and her blog, where she writes her impressions of Caucasian adventures: HERE.